You'll be set with this mirror in your home. The square-shaped glass carries a wood frame and features beveled glass. 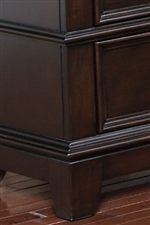 Plus, the mirror can be placed both vertically as well as horizontally, allowing for several decorating options. 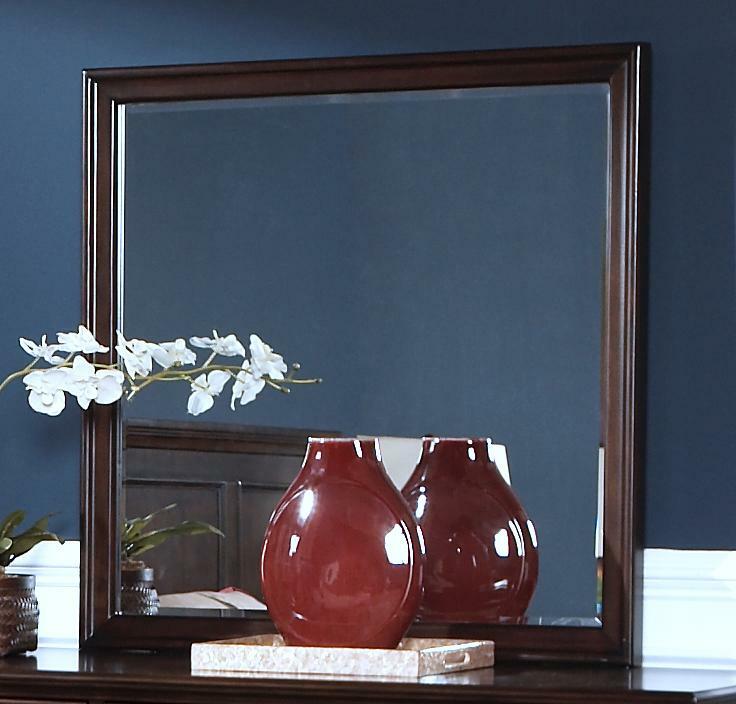 Add the perfect final touch to your home with this mirror. The Prescott Square Mirror w/ Beveled Glass by New Classic at Michael's Furniture Warehouse in the San Fernando & Los Angeles area. Product availability may vary. Contact us for the most current availability on this product.